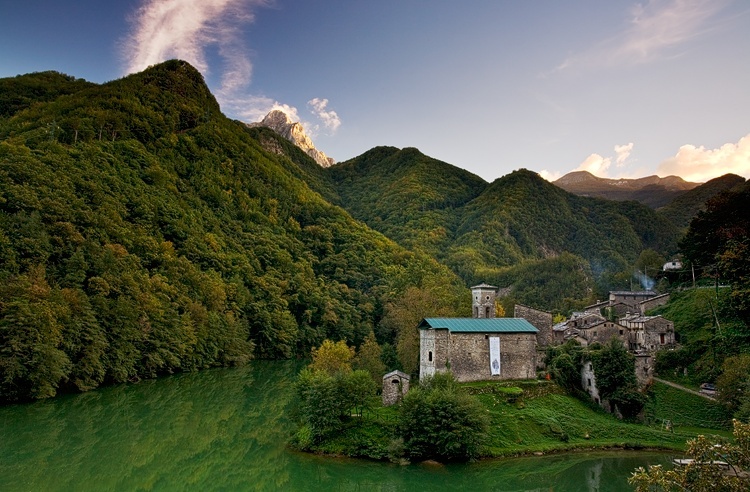 Isola Santa is a very small, almost abandoned village in the apuanic alps in the province of Lucca/Tuscany. Only a handful of houses are occupied. The whole scenery looks very exotic and I felt like I was back in time.